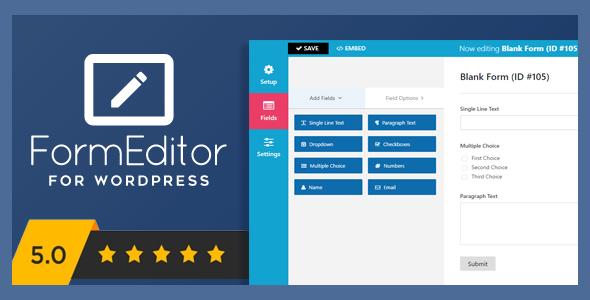 Formi – The Most Premium & Powerful WordPress Form Builder Plugin The Premium Form Builder. The mythical drag and drop multi column form builder has arrived. Formi is the easiest WordPress plugin that allows building intuitive forms with draggable layouts from elemnets spanning multiple columns. With formi you can create forms with just few clicks. 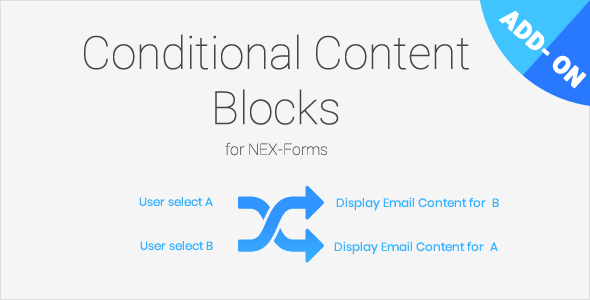 Export to PDF add-on for NEX-Forms will enable you to export form entries to PDF with a click of a button! 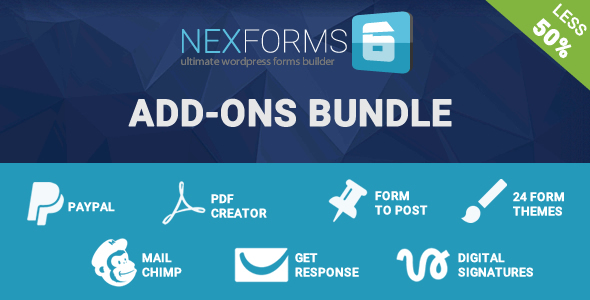 Add-on for NEX-Forms – The Ultimate WordPress Form Builder This useful add-on will allow you to select between 25 preset themes (color schemes) to instantly change the overall look of your form. This will make it very easy to quickly and effectively fit a form´s design to your theme´s overall look and feel.